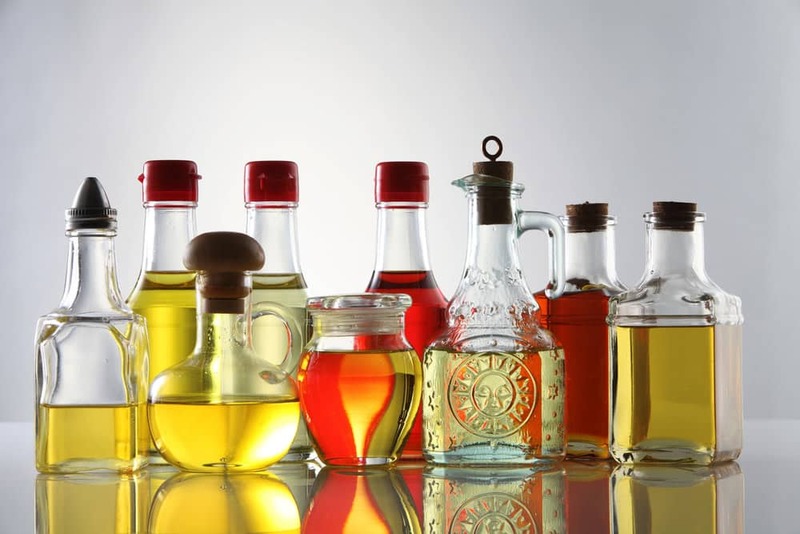 Private label oils can be adjusted to perfectly fit your clients needs and may be shipped in variations of single bottles up to large amounts. Sample bottles may be ordered for free, so you can test the quality of our oils yourself. You may design labels yourself or tell us what you want to have and we do the job for you, as we have a high-skilled design-team and various examples of excellent product design at hand.